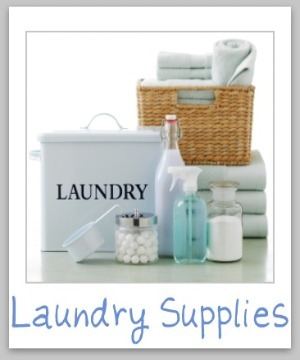 Below is information and facts about the typical laundry supplies you should stock in your laundry room, along with reviews of major brands. 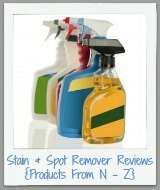 This includes detergents, softeners, stain removers, bleaches, ironing supplies and more. There are also guides and instructions for how to use all of the major types properly, and to best effect, when washing clothes and other fabrics. As you can imagine there are many different types of equipment and supplies you could stock in your laundry room, but there is only so much space, money and need for various items. That is where this page is designed to help. You can explore information and reviews about various products, so you can decide what you really need, and what you don't, and how you can use what you have in the best ways. You can also skip down to share your own reviews here. This page can get rather long, so I've tried to organize it to let you skip to various parts of the page, as needed. My organization system is basically put into the order in which you might use various laundry products, during various parts of the laundry cycle, from washing, drying, etc. Here are the sections, and you can click on the links to skip down to that part of the page. Before clothes go in the washing machine stains should be pretreated. Here is information about various products you can use for pretreating, presoaking or otherwise brightening clothes and removing stains. 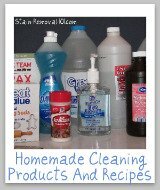 Household Bleach: Do Generic & Store Brands Really Work? 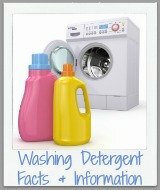 Laundry boosters are products that you add to the wash to help the detergent work better. Here is information about some of these boosters, many of which also happen to be natural laundry supplies. First, here are my articles telling how to use these products as boosters, along with using these products in other areas of your home as well. 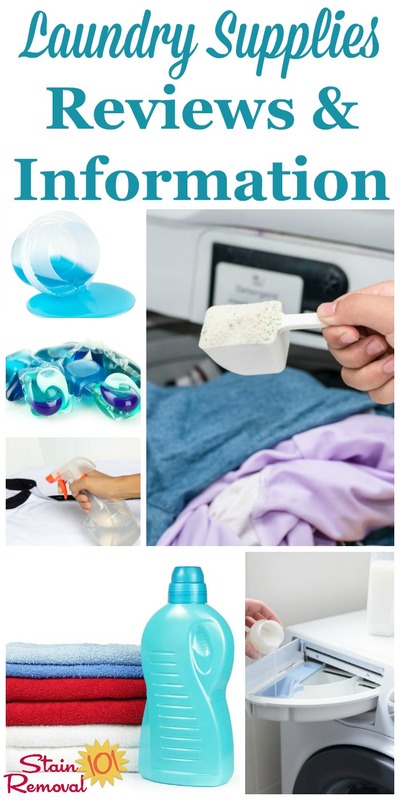 In addition, here are tips from other readers, sharing how they use various laundry boosters. 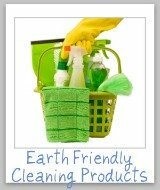 You can also share how you use these items for washing your clothes. You may also wish to use scent boosters for your clothes just to add some scent. This is the newest type of laundry supplies to hit the market - they add scent and nothing else (not to be confused with softeners, which add scent and also condition your fabric at the same time). Sometimes laundry gets stinky, or really really gross and needs to be disinfected. Here are product reviews to help you with these unfortunate types of incidents. In addition to a washing machine and dryer, you may use additional laundry supplies or equipment to wash your clothes, such as lingerie bags and drying racks. Many people swear by using fabric softener in the wash, some to make the clothes soft, as the name implies, and others to imbue a certain scent to the clothing. Others don't want to use the stuff, saying it makes clothes heavy and greasy. In fact, if you use too much you can even get a softener stain. There are two different types of fabric softener, those that go in the washing machine as a liquid (and also a new crystal version by certain companies), and also those that go in the dryer. There are obvious differences between these two types of laundry supplies, so I've separated them out on this page. First, here is some information on how to make your own softeners, including my recipes, recipes from others, and suggestions for blends of essential oils to use as fragrance. In addition to making your own there are obviously lots of various commercial softeners you can purchase. Here is the information on this site about softeners used in the washing machine. 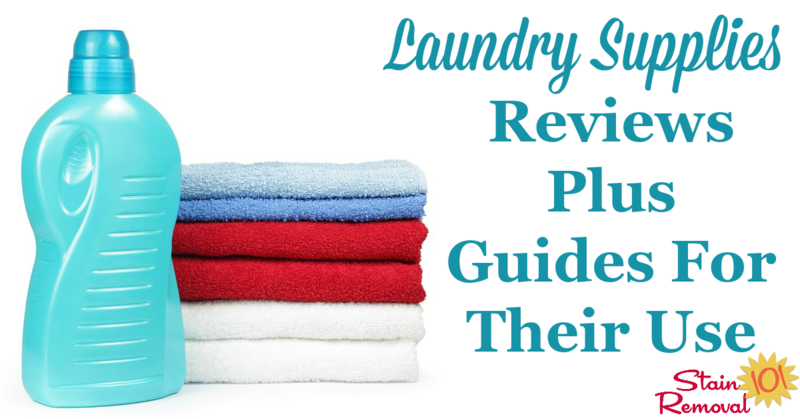 Here are softener reviews, written by readers like you who have actually used these laundry supplies, to share that they think about them. Here's the information on the site all about softener sheets, and static controllers, for use in the dryer. Here are the reviews of dryer sheets which have been submitted by readers like you. These reviews are from people who have actually used the products, and are sharing how they worked for them. Finally, after washing and drying your clothes some of them may need to get ironed. 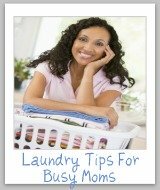 Here are some articles on the site that provide information about ironing laundry supplies. Even when your clothes don't need to be washed, they still may have lint or pet hair all over them, and need to get cleaned up. Here are some articles and reviews of products you can use for this task. Bleach & Ammonia: Don't Mix! What product do you love for caring for your clothes, either for washing, drying, or anything in between? Or, what product did you try that you thought you would love, but turned out to really disappoint you? Tell me which exact brand and type of laundry supply you are reviewing, and any other important identifying characteristics of it. Further, helpful information would include how it cleaned your clothes, how it smelled, whether it removed odors or stains in your clothing, how it effected wear and tear of the fabric, or any allergies or skin reactions you or a family member experienced, if these are applicable.